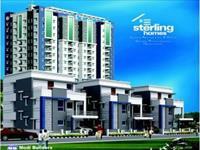 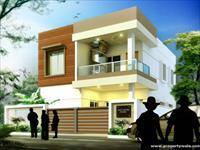 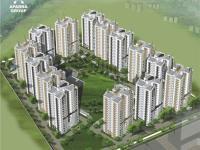 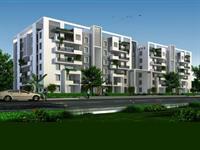 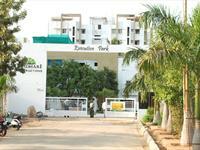 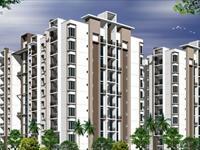 Modern 5 BHK apartment in a serene society. 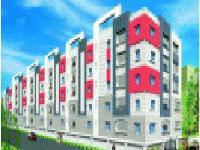 We currently have 28 2BHK, 3BHK, and 4BHK multistorey apartments for sale in Manikonda, Hyderabad in the range of Rs 25 lakhs to 3.5 crores (average rate Rs 2,513 per square feet). 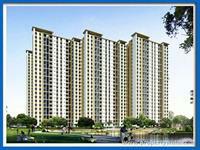 Over 8 flats are available in upcoming and resale apartment projects/societies including Sri Sai Nandanam, Ashoka Lakeside and Elegant Floatilla. 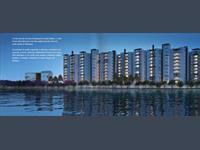 The localities adjacent Manikonda are Golconda Fort Area, Secretariat Colony and Huda Layout.